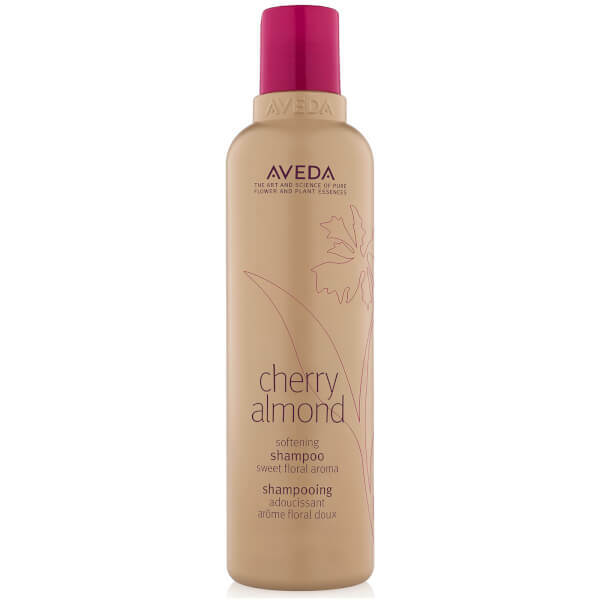 Treat your locks to the Aveda Cherry Almond Shampoo; a luxurious, 98% naturally derived* formula that gently cleanses and softens hair from root to tip. 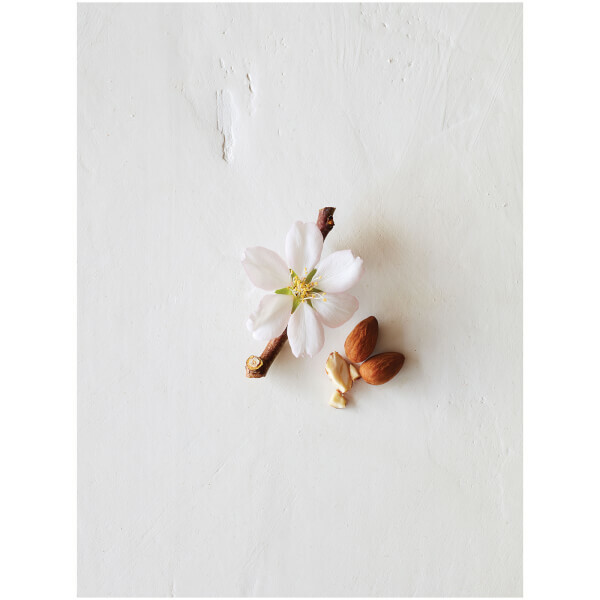 Infused with a host of beneficial ingredients, including Cherry Blossom and Sweet Almond Oil, the lightweight shampoo effectively eliminates impurities, whilst delivering moisturising and reparative properties to leave hair feeling silky with restored shine. 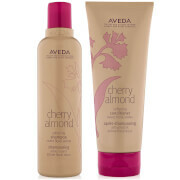 Imparts the brand's sweet floral pure-fume™ aroma derived from 38 flower and plant essences. 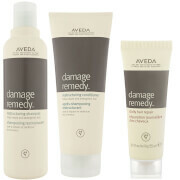 Ideal for all lengths of normal to dry hair, you can expect smooth, salon-worthy tresses with added bounce and vitality. 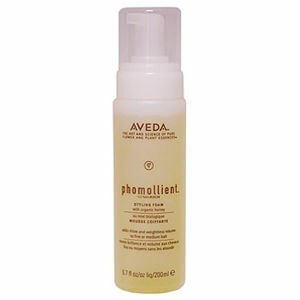 Colour-safe. 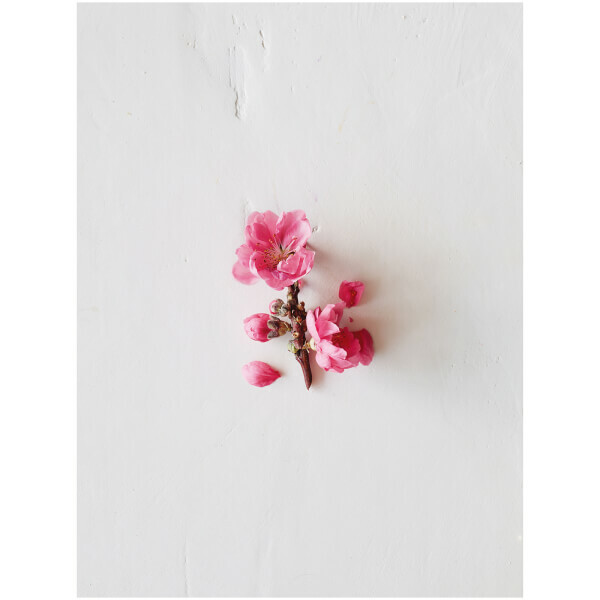 Water\Aqua\Eau, Ammonium Lauryl Sulfate, Propanediol, Decyl Glucoside, Sodium Hydroxypropylsulfonate Laurylglucoside Crosspolymer, Babassuamidopropyl Betaine, Prunus Amygdalus Dulcis (Sweet Almond) Oil, Prunus Serrulata Flower (Cherry) Extract, Glycerin, Glycol Distearate, Acrylates Copolymer, Polyquaternium-10, Butylene Glycol, Sodium Chloride, Citric Acid, Sodium Hydroxide, Fragrance (Parfum), Linalool, Geraniol, Limonene, Sodium Phytate, Benzoic Acid, Phenoxyethanol, Potassium Sorbate, Sodium Benzoate <ILN45474>.